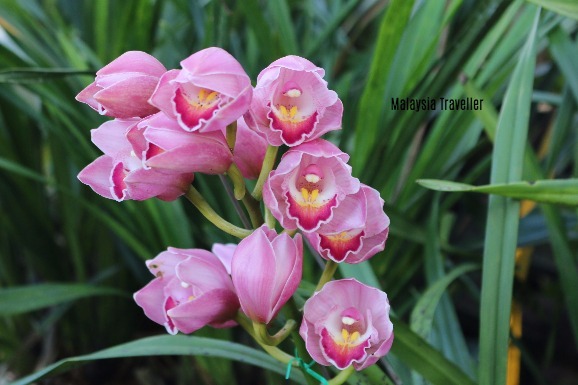 The National Kandawgyi Botanical Gardens is, in my opinion, among the finest botanical gardens in the whole of Asia, and should be the highlight of any visit to Pyin Oo Lwin. 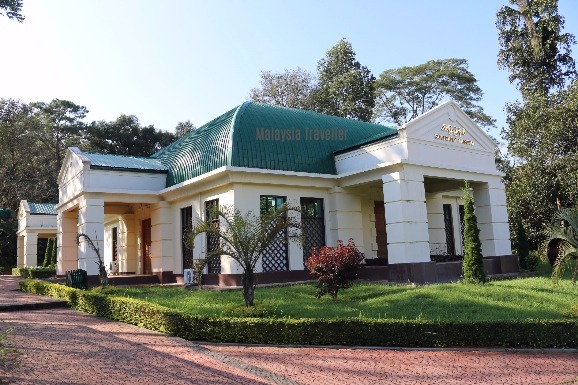 The park was established in 1915 when Pyin Oo Lwin was known as Maymyo, a hill station established by the British as a summer capital to escape the blistering heat of Mandalay, some 65 kilometres away. 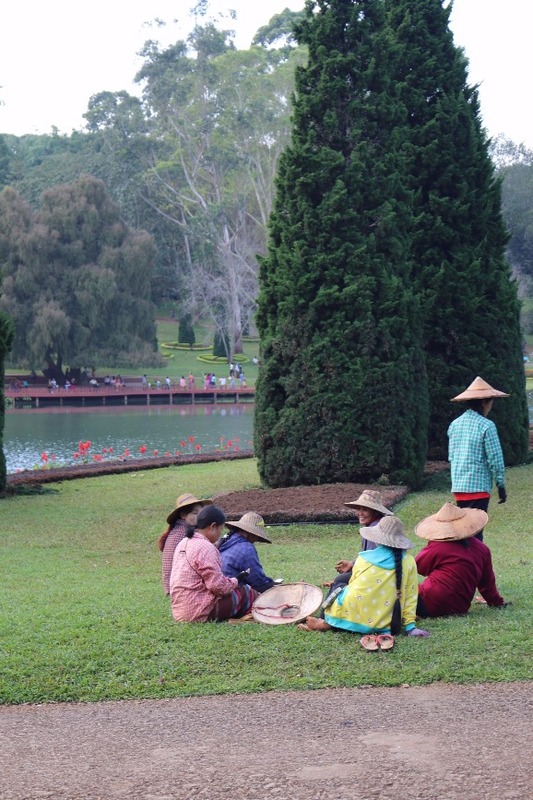 Pyin Oo Lwin is blessed with a relatively mild climate with summer temperatures seldom exceeding 25°C falling to chilly night temperatures as low as 5°C in January. Fertile soils and ample summer rainfall make it a paradise for gardeners. 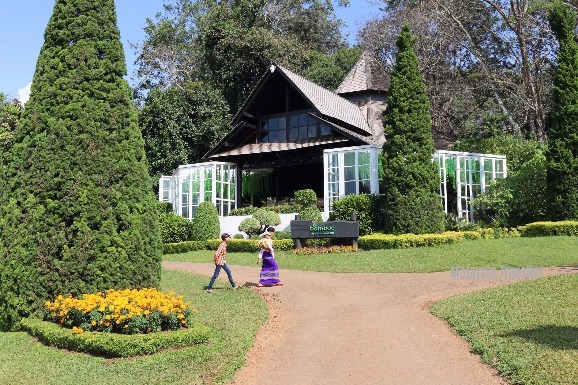 In a bid to beautify Maymyo and to remind homesick colonial administrators of Britain, Mr. Alex Rodger, the local forest research officer, invited Lady Charlotte Wheeler-Cuffe, an enthusiastic amateur botanist based in Burma, to assist him with transforming a 240 acre site into a botanical garden. Lady Cuffe worked on the layout and planting for the next six years, seeking advice from Kew Gardens in London. 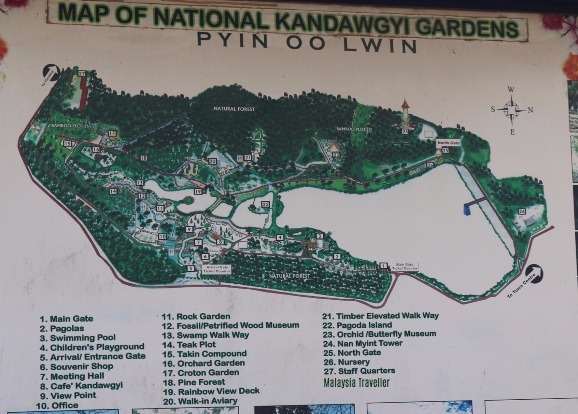 In 1917 the park was declared a state-owned botanical garden and the National Kandawgyi Gardens now has an area of 437 acres, including the adjacent natural forest reserve. 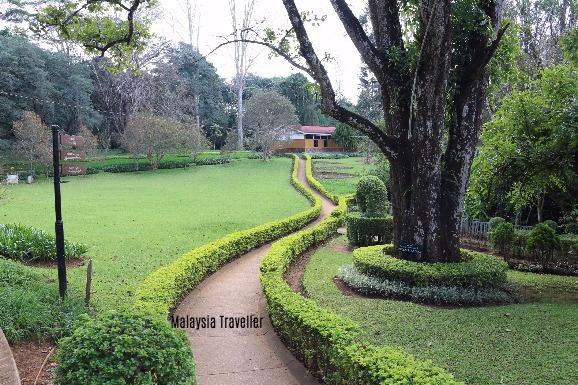 I had expected the gardens to be in decline after decades of neglect but on the contrary I found the park to be beautifully maintained with a number of new attractions added in recent years. 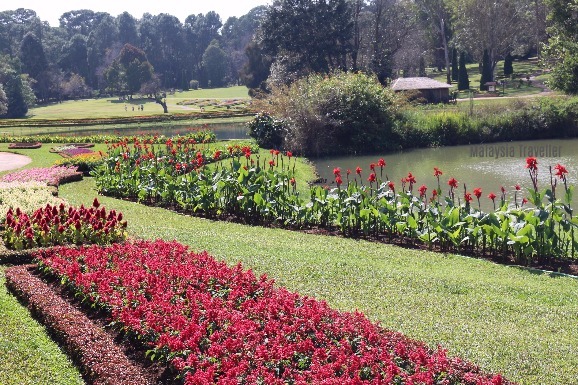 The gardens have been owned by a private company since 2000. 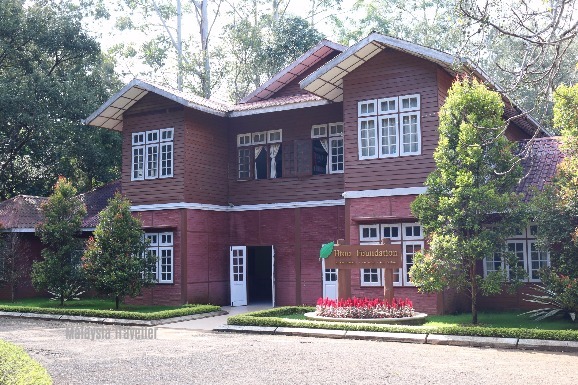 This is the office of the Htoo Foundation, part of the HTOO Group of Companies, which manages the park. There is a public swimming pool next door (the only one in town) but it was closed for maintenance during my visit in October 2017. 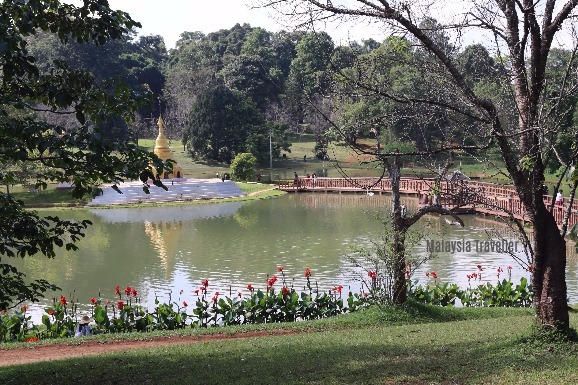 Kandawgyi Lake is the main feature of the gardens. It was built by Turkish prisoners-of-war during World War I. 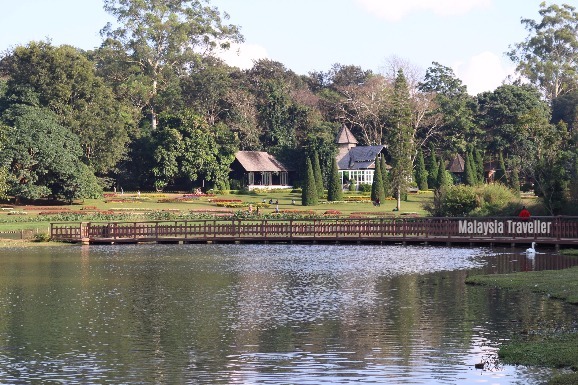 The lake was originally called Butler Lake, named after Sir Spencer Harcourt Butler who was Lieutenant Governor of Burma at the time. Swans and ducks cruise around on the lake which is teeming with carp and koi. 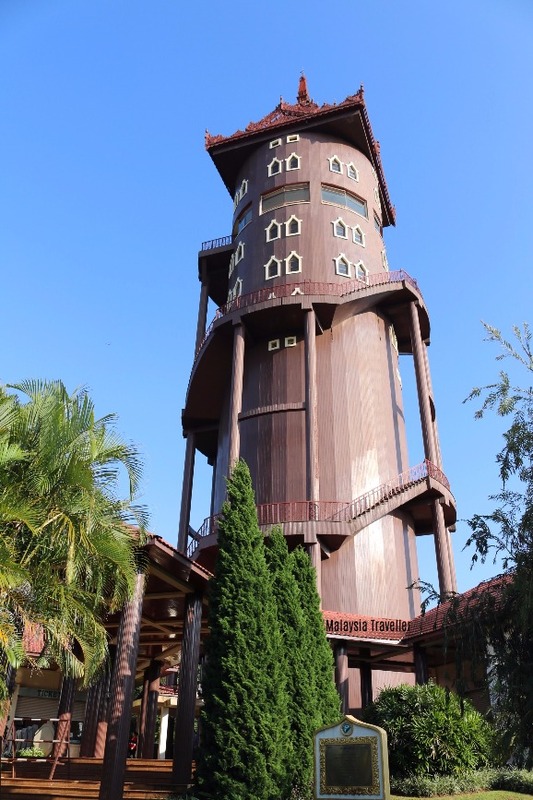 The Nan Myint Tower was opened in 2003. It is 215 feet high and the observation deck is located on the 10th floor. The lift has not worked for several years so visitors have to walk up the staircase which winds its way around the tower. The best views are from the staircase outside rather than through the dirty windows of the observation floor. A panorama shot from the tower. 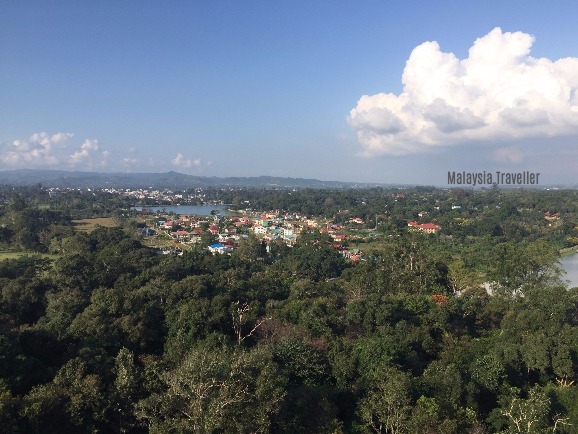 A view back towards Pyin Oo Lwin town. The pagoda island is reached via a wooden bridge. 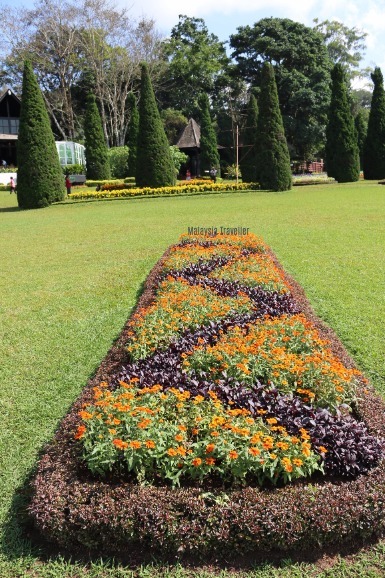 Lovely flower beds and borders complement the expansive manicured lawns. 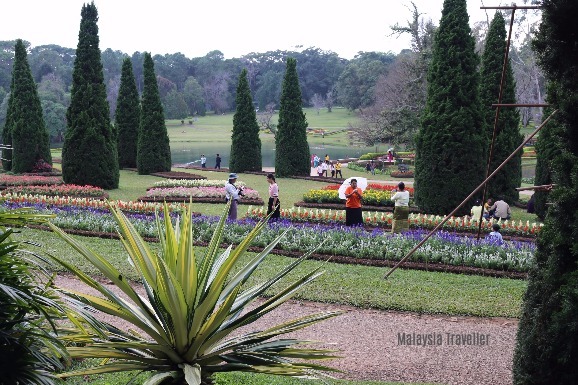 The Gardens are popular with locals who come to admire the views, enjoy the cool fresh air, take photos and enjoy picnics. Most of the heavy gardening work appears to be done by women. 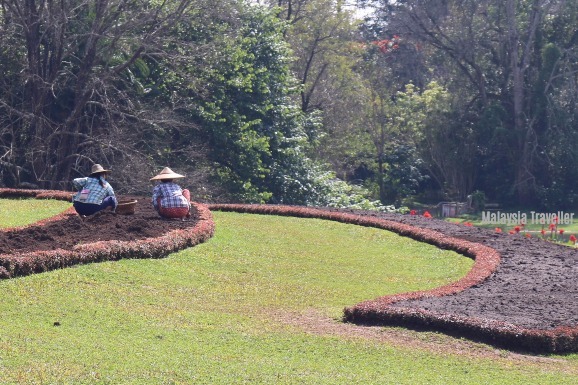 Here workers are clearing flower beds for a new display in preparation for the National Kandawgyi Botanical Gardens Flower Festival which takes place in December each year. 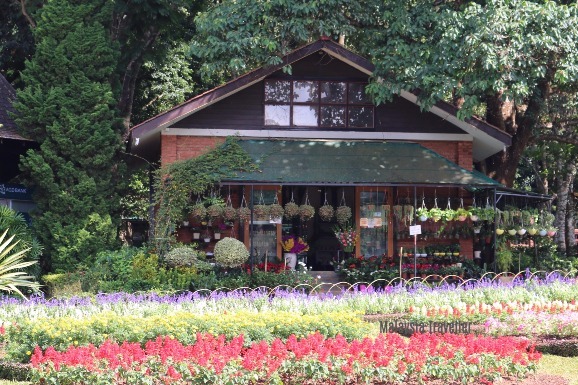 There is a flower shop for those people who are lucky enough to be able to take a plant home with them. 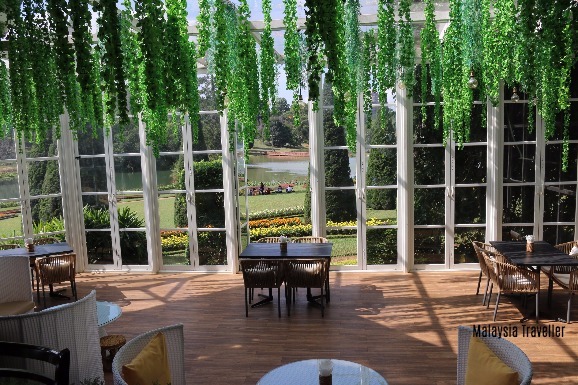 The Bamboo Café and Restaurant is an excellent place to take lunch. 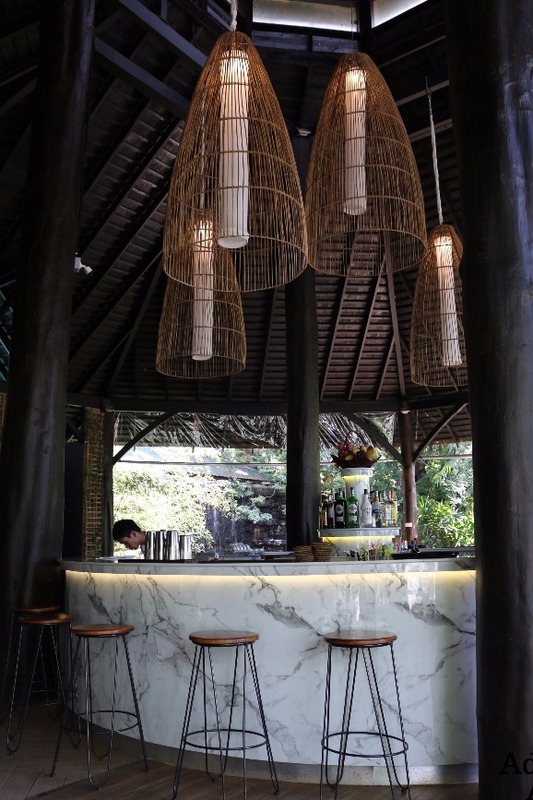 It is a surprisingly stylish restaurant and great value for money. A café with a view. 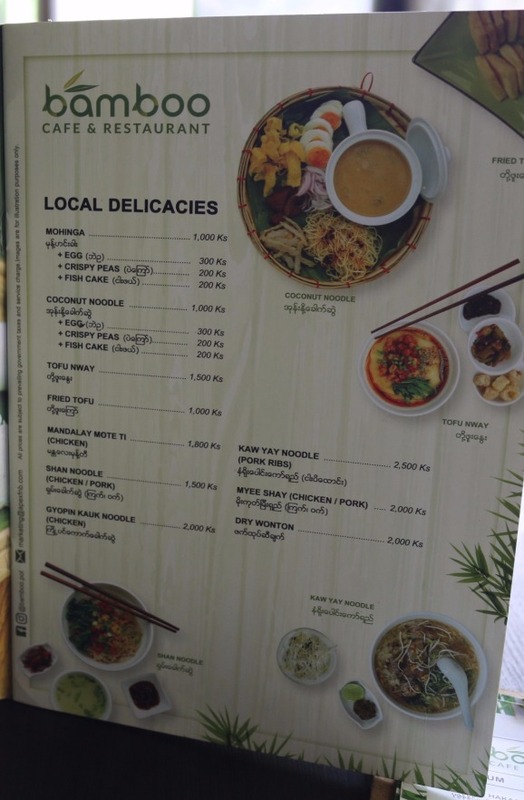 Part of the reasonably priced menu. Kyat 1,000 is equivalent to 70 US cents. 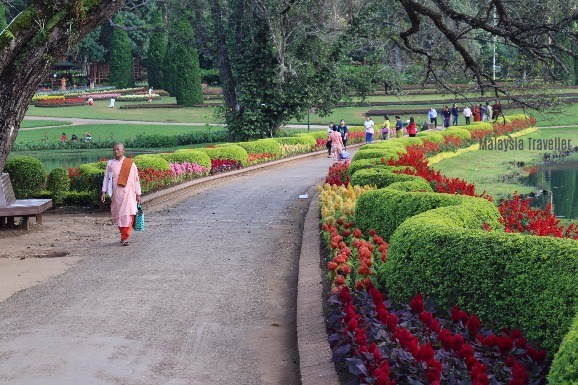 The pathways are well maintained. There is a Petrified Wood and Fossil Museum. 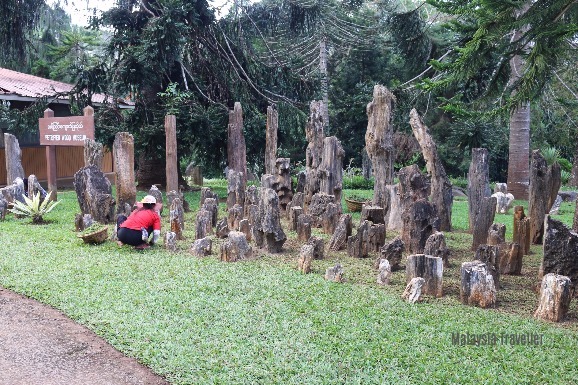 Visitors are invited to touch some of the silicified wood fossils for good health, long life and prosperity. 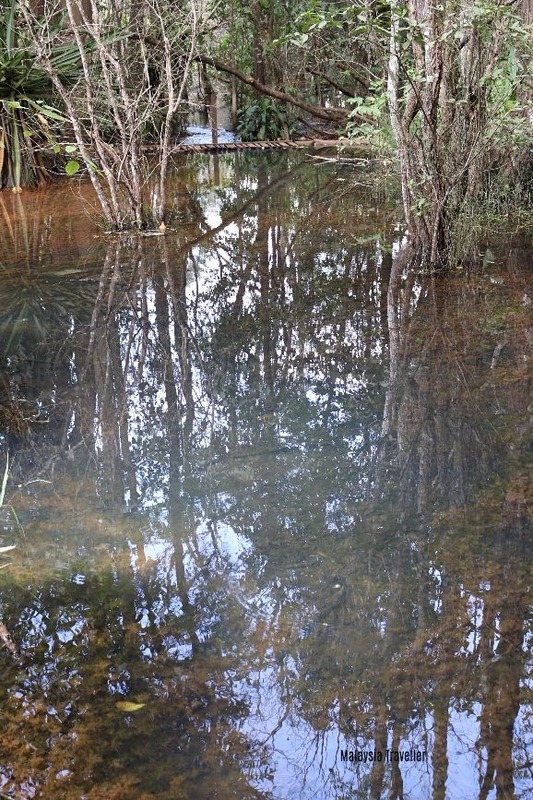 The Swamp Walk Way is a board walk over a swampy area. Part of it is closed off for repairs (termites perhaps)? 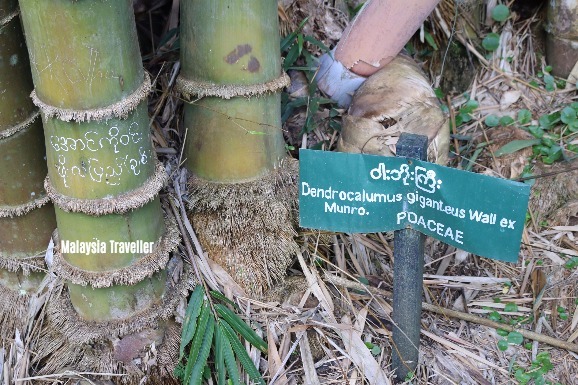 The bambusetum features over 50 species of bamboo. 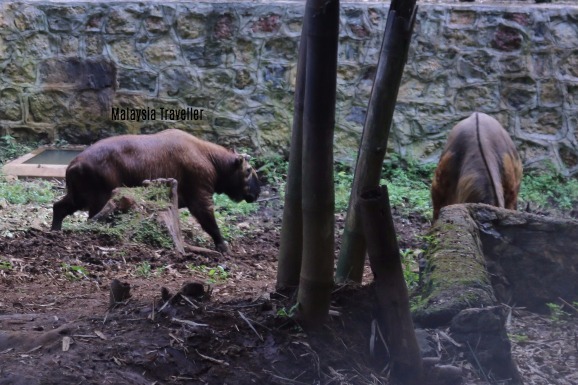 An enclosure is home to a pair of Takin (budorcas taxicolor), a rare type of gnu goat found in mountainous forests of the Eastern Himalayas. 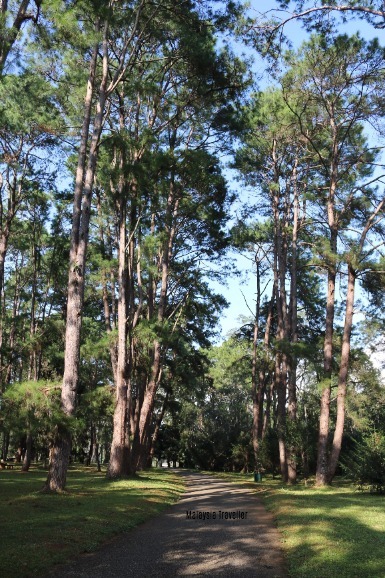 Pine trees are a reminder that Pyin Oo Lwin is over 3,500 feet above sea level. There are 336 species of local and foreign trees found in the Gardens. 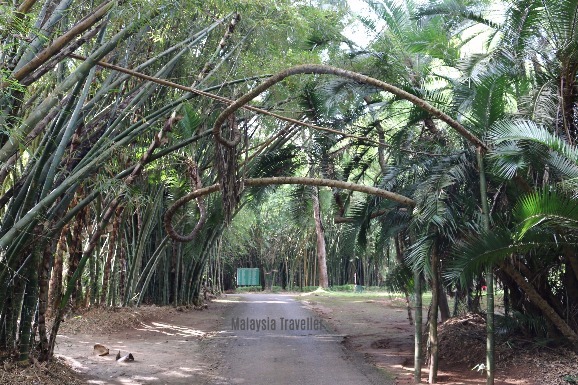 The National Kandawgyi Botanical Gardens backs on to a reserve of natural forest so wild animals such as gibbons can be spotted in the tree tops. A butterfly museum was added in 2008 displaying 1500 species of local and foreign butterflies together with beetles and other bugs. This is one of the best arrangements I have seen in this part of the world. Unfortunately no photography is allowed inside so you will have to take my word for it. 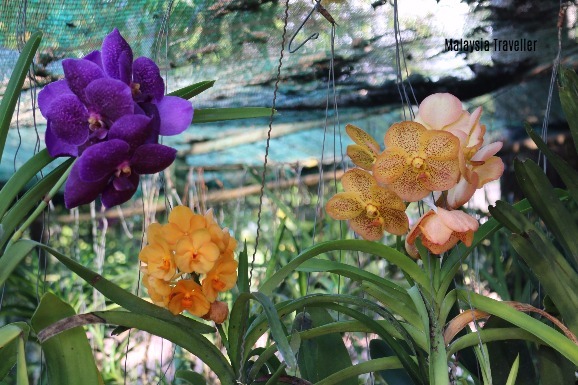 Here too is a nice orchid garden with a wide variety of native wild orchids and colourfully exotic hybrids. 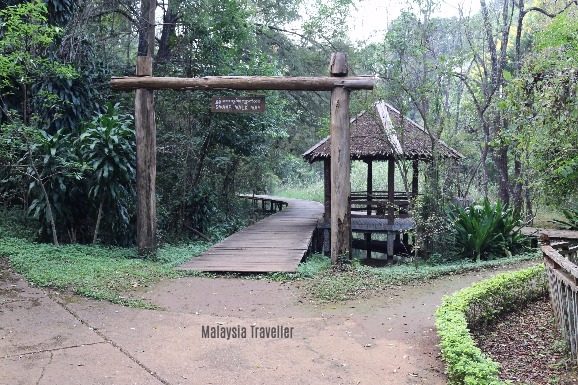 The walk-in aviary was unfortunately closed but a couple of hornbills could be seen through the fence.Also closed to the public was the elevated timber walk. Again, probably a termite problem. Open Daily 8 am to 6 pm. Foreigners US$ 5, which includes admission to all the museums and attractions inside the park. Buggy hire (20 minute tour) Kyat 10,000.